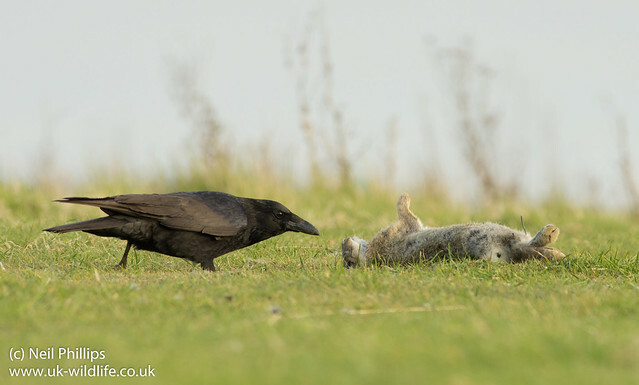 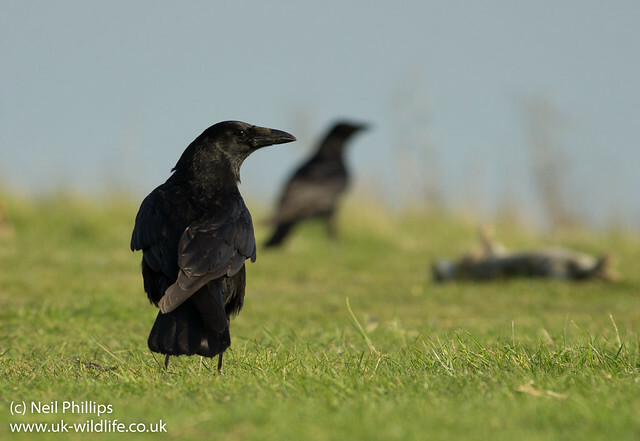 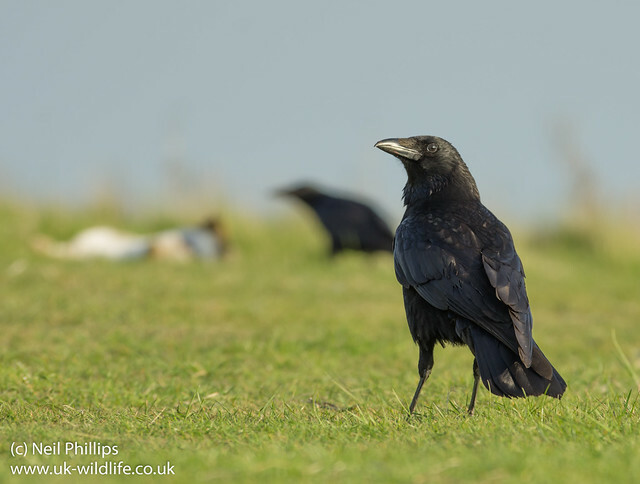 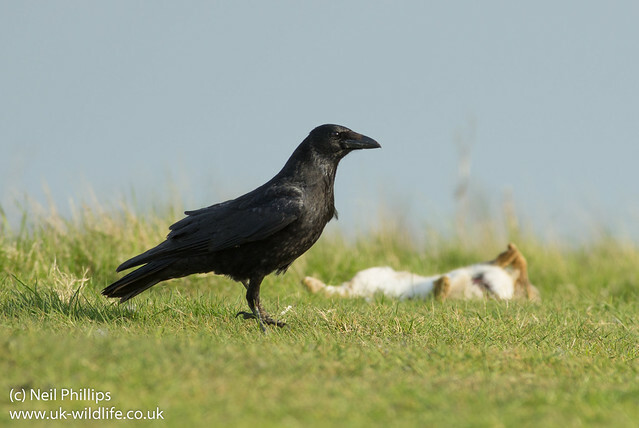 Here are some photos of Carrion Crows feeding on a dead rabbit. 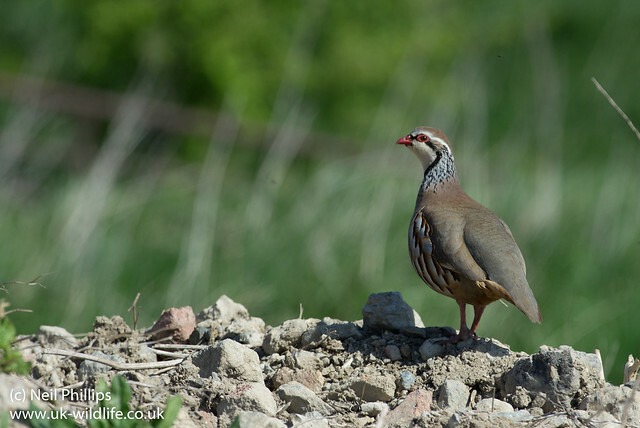 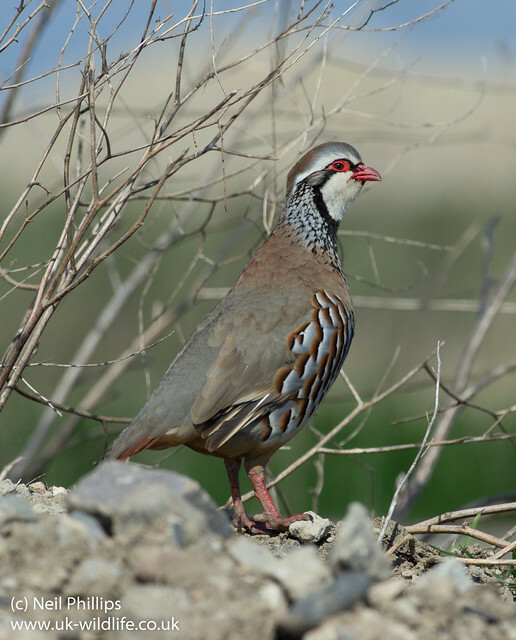 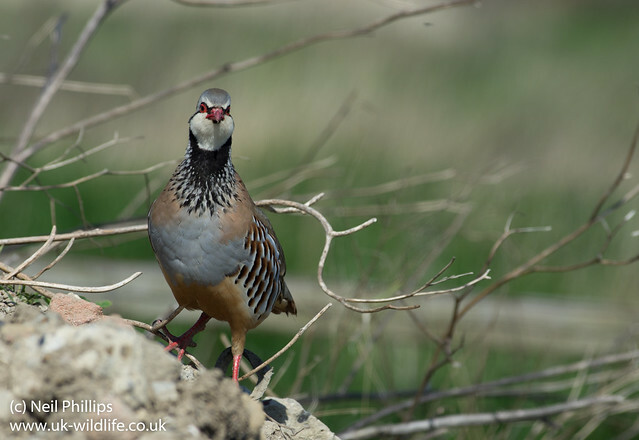 On a recent trip to Sheppey, I found these Red legged partridges. 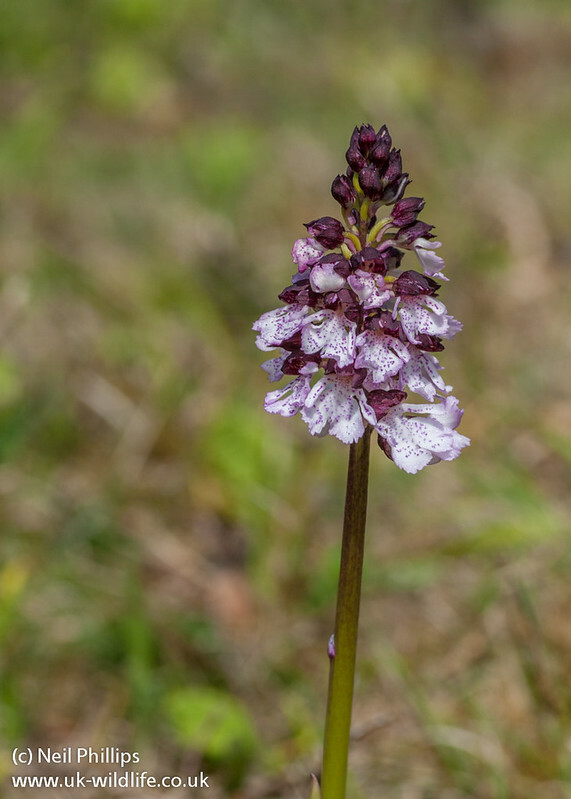 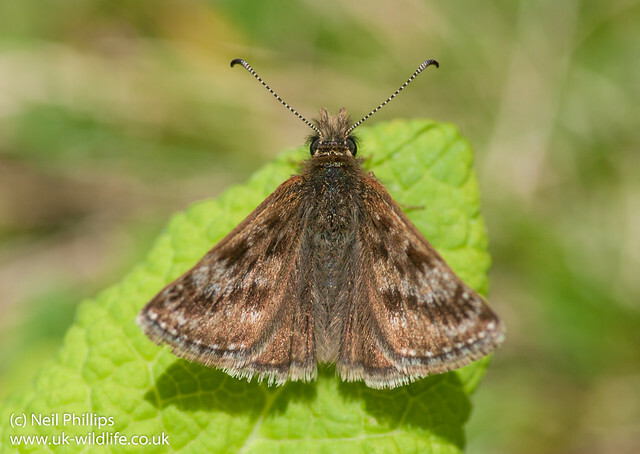 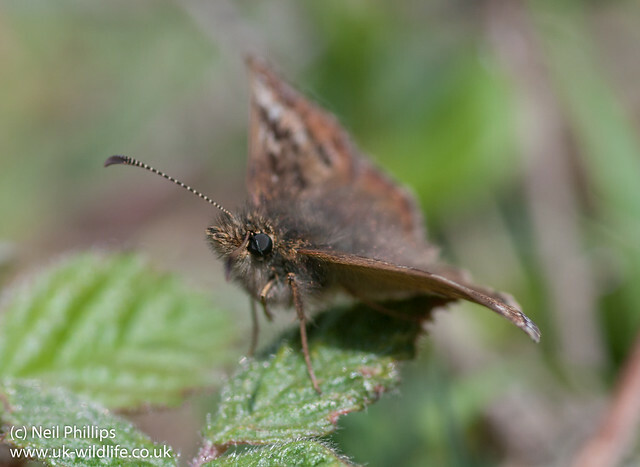 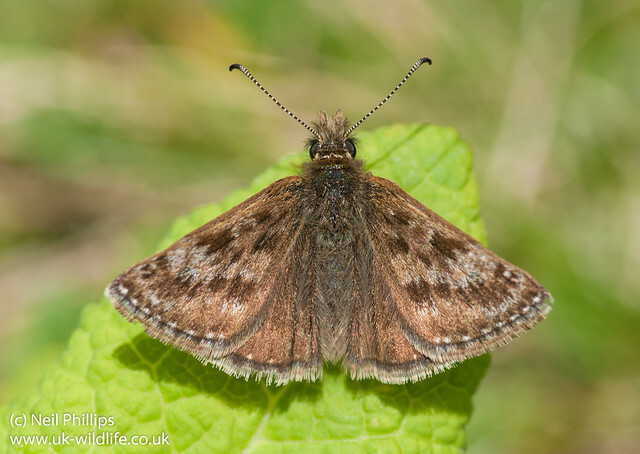 Yesterday I had a walk through Denge Woods and Bonsai bank to look for some butterflies and orchids (more on them later). 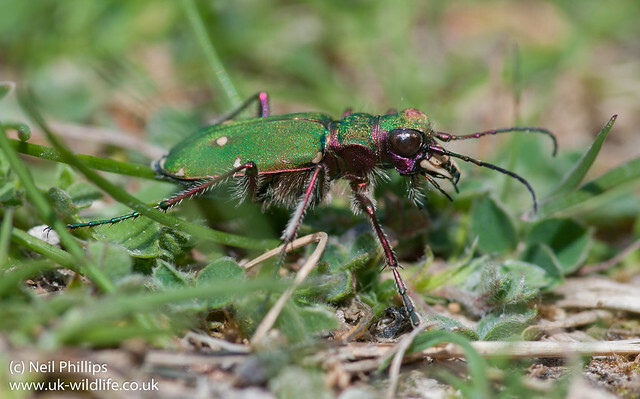 One bonus of the day was a green tiger beetle that ran across the pathha nd flew off ahead. 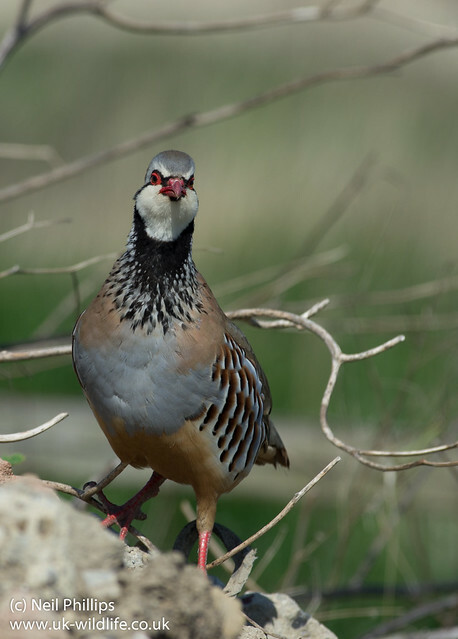 eventually it sat still long enough for this shot.